The Alfa Laval TJ40G Rotary Jet Head tank-cleaning machine gets rid of residues while reducing cycle times and costs for energy, water and cleaning agents. 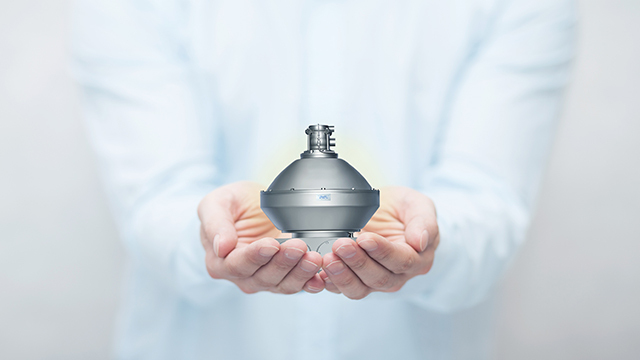 The latest innovation within the company’s broad tank cleaning portfolio, the Alfa Laval TJ40G raises the bar for tank cleaning performance of critical hygienic applications in the food, dairy, beverage, pharmaceutical, home and personal care industries. What’s new are an improved self-cleaning function of the interior and exterior of the device itself, and 100% coverage of tank interior. 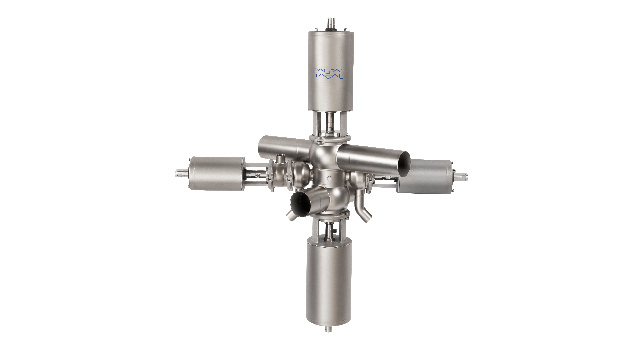 The new Alfa Laval TJ40G complements the Alfa Laval TJ20G. Both offer the same exceptional cleanability, product quality, and significant savings on energy, water and cleaning agents due to faster, more effective cleaning than comparable technologies. However, the Alfa Laval TJ40G easily handles large tanks with capacities between 50 and more than 500 cubic meters in size while the Alfa Laval TJ20G handles small tank with capacities between 15 and 150 cubic meters in size. rotary jet head also cleans tanks 60% faster than static spray ball technology, which increases production uptime. 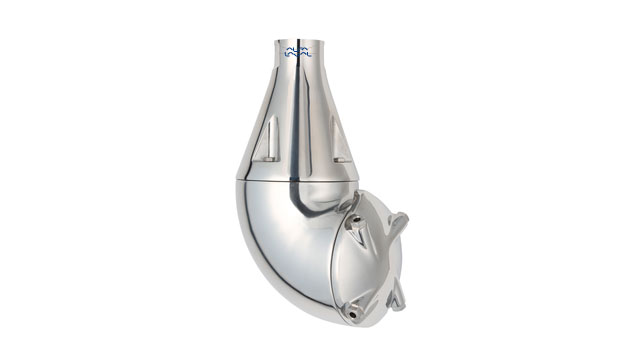 And because it cleans faster, the Alfa Laval TJ40G uses less water and less cleaning agents thereby reducing operating costs by up to 70%. denser as the cleaning cycle progresses, ensuring full coverage and thorough cleaning. 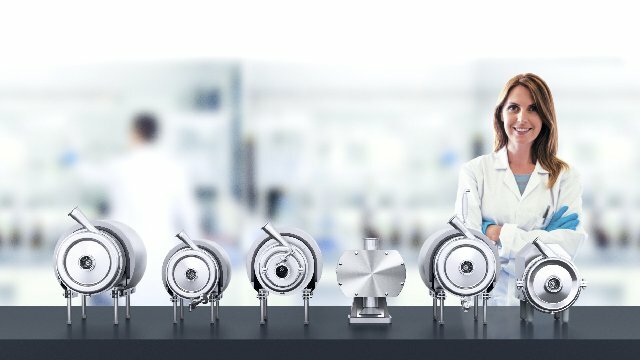 Using the powerful mechanical impact of the jet stream to achieve outstanding cleaning results, the Alfa Laval TJ40G requires less time, energy, water and cleaning agents than comparable CIP methods. The Alfa Laval TJ40G is capable of handling tough tank residues as well as solids up to 1mm in the cleaning fluid. This is particularly important for demanding process lines where both the size and the amount of particles, such as brewhouse application, may be re-circulated in cleaning media before completing the cleaning cycle. interior, it also cleans itself – inside and out. Its hygienic self-cleaning construction ensures that the flow of the cleaning fluid reaches the external surfaces of the rotary jet head, as well as the critical internal components such as all bushings, bearings and inner surfaces. This minimizes the risk of product contamination and ensures a high product quality. optimizing the performance of their processes. The solutions help them to heat, cool, separate and transport products in industries that produce food and beverages, chemicals and petrochemicals, pharmaceuticals, starch, sugar and ethanol. Alfa Laval is listed on Nasdaq OMX, and, in 2015, posted annual sales of about SEK 39.7 billion approx. 4.25 billion Euros). The company has about 17 500 employees.